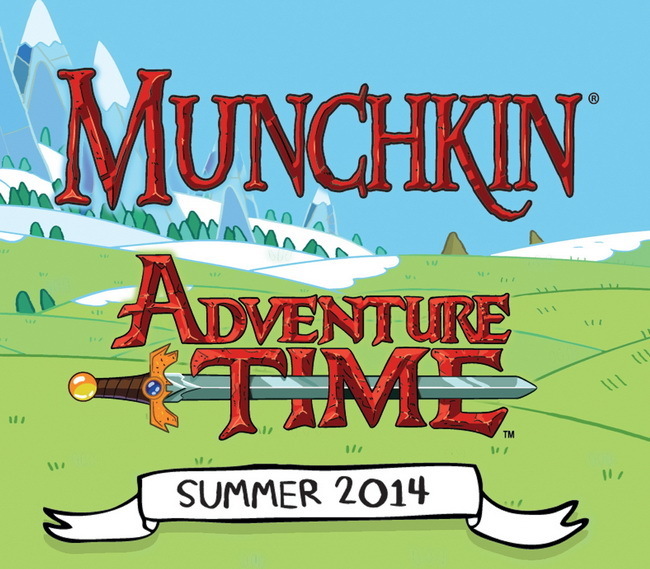 Daily Illuminator: Munchkin Adventure Time Coming In 2014 From USAopoly! August 19, 2013: Munchkin Adventure Time Coming In 2014 From USAopoly! Steve Jackson Games, Cartoon Network, and USAopoly are pleased to announce Munchkin Adventure Time, slated for release next summer. More information is in our press release.